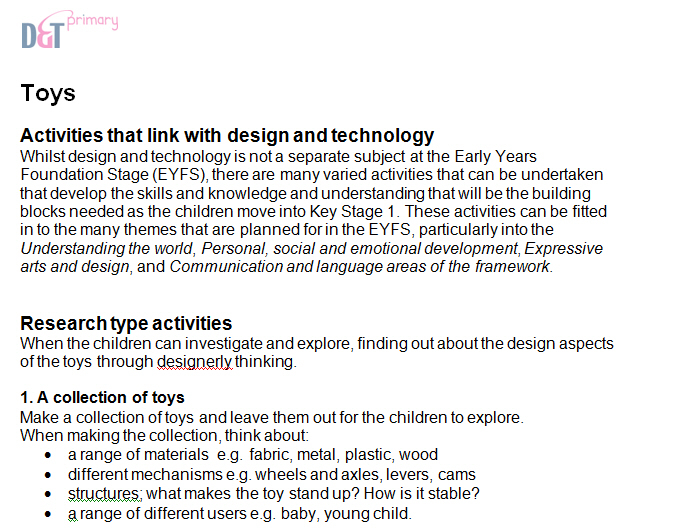 Activities and goals for teaching Early Years Foundation Stage children about Toys, including building a toy collection and developing practical skills. 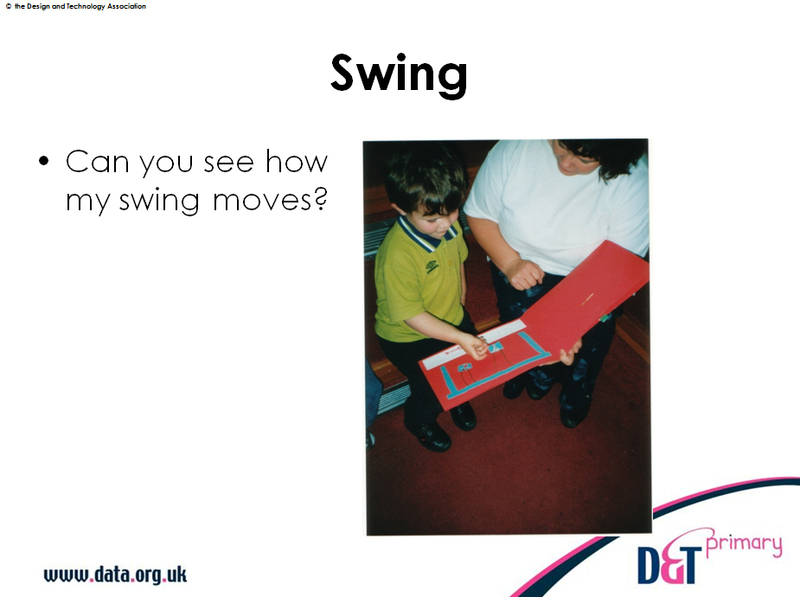 The resource contains a short PowerPoint file looking at joining methods, with examples of a kite, doll and swing; a unit of work including research activities, practical skills and designing and making activities; a vocabulary sheet with important key terms. 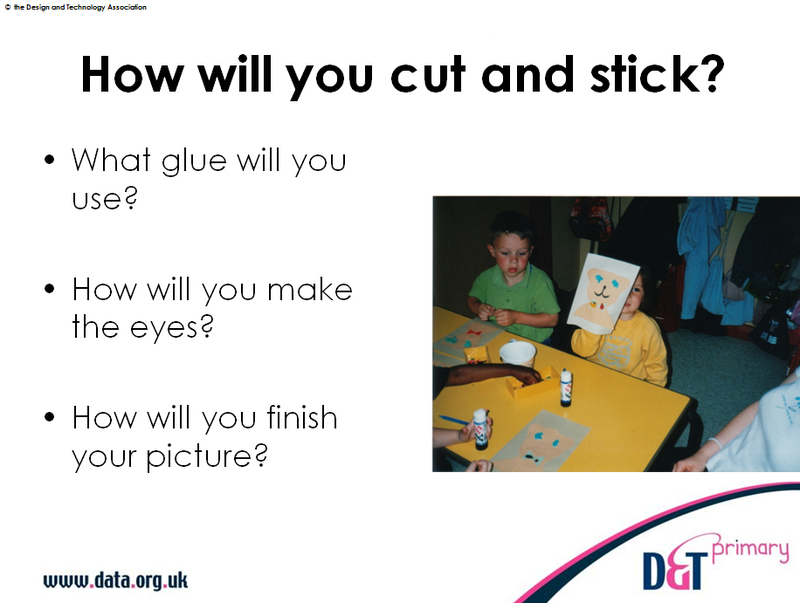 All the activities are linked to Early Learning Goals in the curriculum.